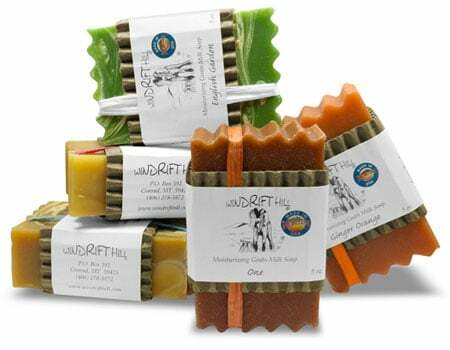 Each 5 oz bar of Windrift Hill Goat Milk Soap is hand cut and contains over an ounce of fresh goats milk. Contains NO preservatives, only naturally blended ingredients and the highest quality essential and fragrance oils along with herbs and spices for texture and color. 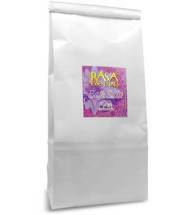 Relaxing – Combines French lavender, fir pine, Egyptian jasmine and pure vanilla softened with delicate musk. Lovely Lavender – A natural disinfectant and a classic scent soothing to the senses. Lavender buds throughout. Great for oily skin. Mother Earth – An earthy combination of vanilla, jasmine, rose geranium juniper and patchouli. Grandma’s Raspberry Patch – Remarkably refreshing quality to this soap – like a berry ready to fall off the vine. Raspberry colored. 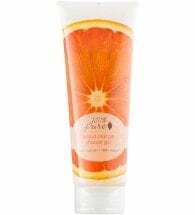 Nature Made Complexion Bar – Unscented. A complexion bar enriched with Sun Dried Utah desert and glacier clay, French Brittany seaweed powder, oat bran and bee pollen. Sweet Honeysuckle – A field of wildflowers makes this an irresistible blend! Huckleberry – Sweet and juicy with just a hint of tartness. Don’t wear this in Bear Country! Montana Sage – A crisp clean scent just like the outside itself. A blend of Montana sage, juniper and evergreen. Welcome to Montana! Fresh – Heavy lily fragrance with a note of pink grapefruit. Absolutely a Must for Summer! 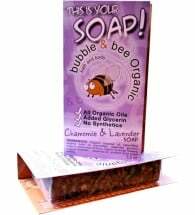 Serious Bar (Unscented) – Pure and natural, nothing else! Ingredients: Olive oil, goats milk, palm kernel oil, coconut oil, neem oil, neem powder, sodium hydroxide and grapefruit juice.